The beach is one of my favourite places in the world. There is something about the waves crashing down on the beach over and over again that centers me and I am always left in awe of the sea’s mighty power and beauty. 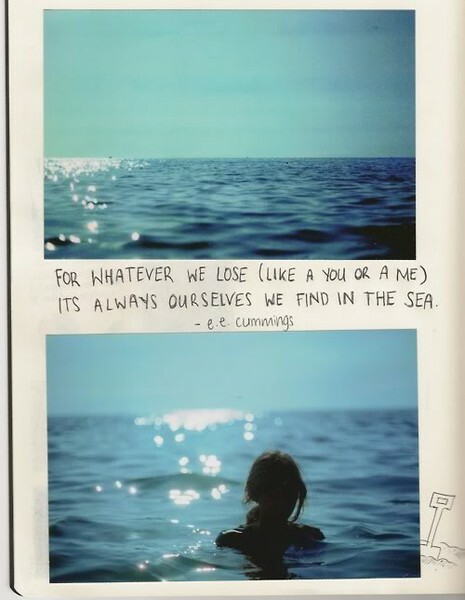 If ever I feel lost, I’ll always find myself at the sea.